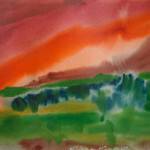 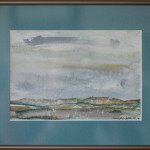 Watercolors and more recently, combined watercolor/oil pastels have been the preferred medium for the past twenty years. 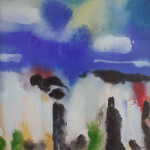 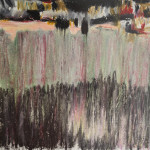 During that time, Ms Gitto has exhibited in several group shows and solo exhibits. 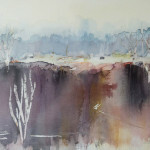 Her current series of Landscapes from Memory provide an impressionist and sometimes abstract interpretation of nature in New England.